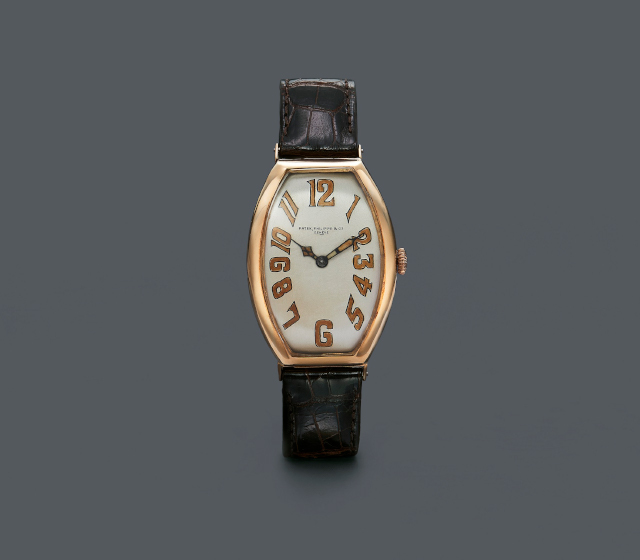 In 1839, Antoine Norbert de Patek founded a watchmaking company in Geneva. In 1845, Adrien Philippe, the inventor of the keyless winding mechanism, became his business partner. Like the steadfast movement of a Patek Philippe timepiece, the firm has endured to this day without interruption. With more than 80 patents and a reputation for innovation, unrivalled quality and exclusivity, the company continues to preserve the time-honored tradition of artisanal watchmaking. In 1851, Antoine Norbert de Patek visited New York to introduce his merchandise to Tiffany & Co., which resulted in an order for 130 watches. Not long afterwards, he shook hands with Tiffany founder Charles Louis Tiffany, and the two companies have had an exclusive retail partnership ever since. That was also the year that Patek Philippe went to London to attend the Great Exhibition of the Works of Industry of All Nations. Queen Victoria discovered the company’s exquisite timepieces and bought one for herself and Prince Albert. It was the start of a long royal relationship. Between 1891 and 1904, Patek Philippe patented many state-of-the-art components and mechanisms used in its watch movements, establishing itself as the maker of the world’s finest, most innovative watches. In 1932, the Calatrava Ref. 96 was introduced. The refined, minimalist design was inspired by the Bauhaus dictate that form must follow function. Subsequent watches heed this principle, from the Golden Ellipse, introduced in 1968, to the Nautilus, which debuted in 1976. These models are still produced today, a testament to their infinite style.